On March 14th in 1987, Hockey Night In Canada host Dave Hodge was fired for an irreverent pencil flip in response to the CBC's decision to exit an overtime period between the Canadiens and Flyers in favor of the news. Disgusted with the move, impacting all Canadian viewers outside of Quebec, Hodge added "That's the way things go these days in sports and at this network. We'll leave you in suspense. Good night from Hockey Night in Canada." 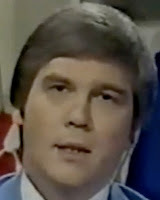 Hodge was replaced the following week by Red Deer radio veteran and Hockey Night In Canada freshman Western correspondent Ron MacLean, and dismissed shortly thereafter. MacLean has remained a fixture ever since. 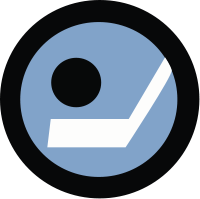 Montreal and Philadelphia played to a 3-3 overtime tie that night.